HNHH Premiere! Listen and/or download Shanell's new EP "4 Christmas." 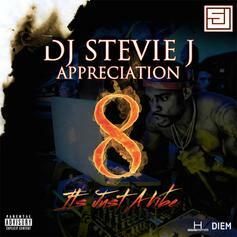 DJ Stevie J assembles Lil Wayne, Future, Meek Mill and more for "Appreciation 8". 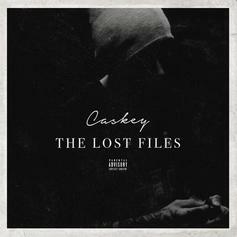 Hear Caskey's new mixtape "The Lost Files". 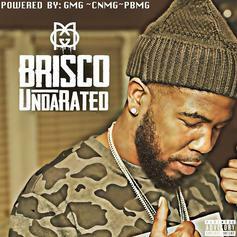 Download Brisco's latest mixtape "UndaRated". 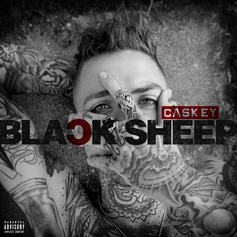 Download Caskey's "Black Sheep" tape. YMCMB's Shanell lets go a new project. 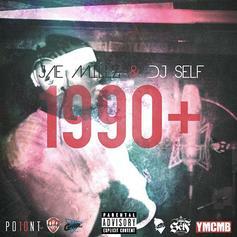 Bump Jae Millz' new mixtape "1990+". Honey Cocaine drops her 22-track "Thug Love" mixtape as an Easter gift for her fans. 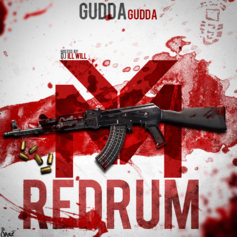 We've already heard 'Middle Finger', 'Runaway Bride' and 'All White Choppa', and the tape as a whole has a similar feel. How's she progressing as an artist? Let us know what you think. 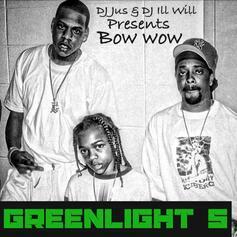 5th volume of Bow Wow's "Greenlight" Mixtape series. 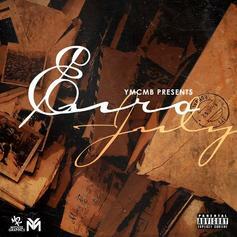 Includes features from Lil Wayne, Ace Hood, Kid Ink, Tyga, Kendrick Lamar, Jadakiss, Gucci Mane & More! 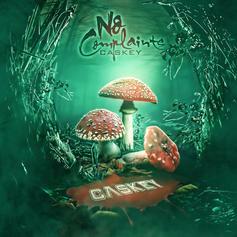 New tape from the YMCMB signee, Caskey. 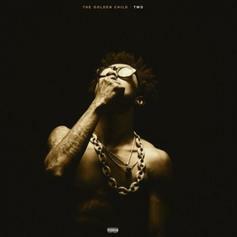 A lot of production from The Avengerz, among others. No features except one from Kyle Denmead.